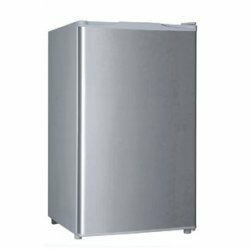  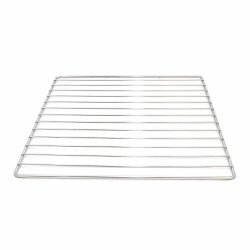 Big Brands Online carries a wide kitchen essentials that do big jobs in your kitchen. 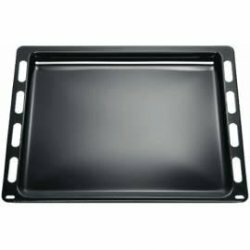 We have the latest styles of sinks, splasbacks, waste disposals and so much more. 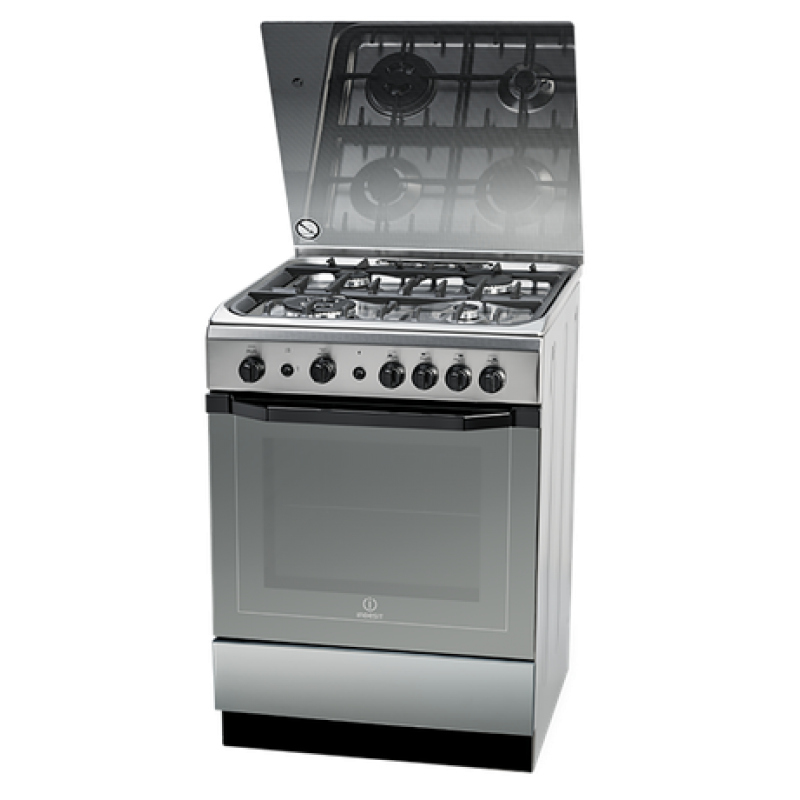 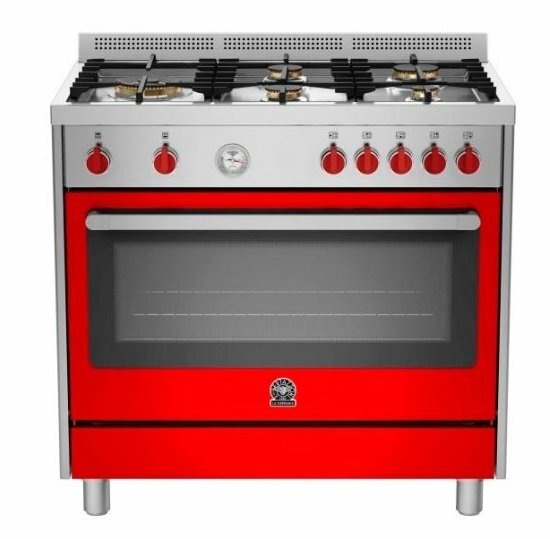 With expert tools from the best manufacturers in NZ you can be the Master Chef you've always wanted to be. 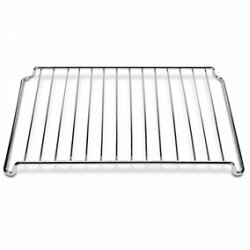 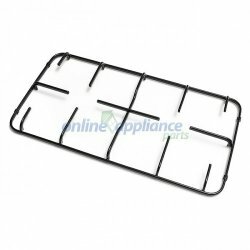 Wire Stove Rack for Indesit I6TG1GX GH EX Gas Gas Cooker (81578)(Price includes shipping) ..
Wire Stove Rack 299296FIE73 & FIE76 (price includes shipping) .. 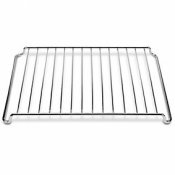 Grill Pan for Indesit 50cm Freestanding Cookers ..
Oven Shelf for Indesit I5ESH(W) & I5ESH (X) ..
Oven Tray Black for FIM 20 K.A. 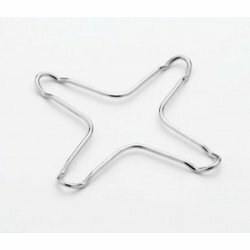 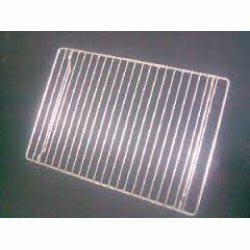 (C00137834)..
Star Grid for Gas Hobs - Part Number 47805Dimensions:13cm x 13cm ..
Trivet - Indesit Gas Cooker I6GG1(W) ..
Wire Rack for FIM 20 K.A Oven (MSP 97991)..